Don’t Get Caught. Know The Gas Bottle Rules On The Ferry! 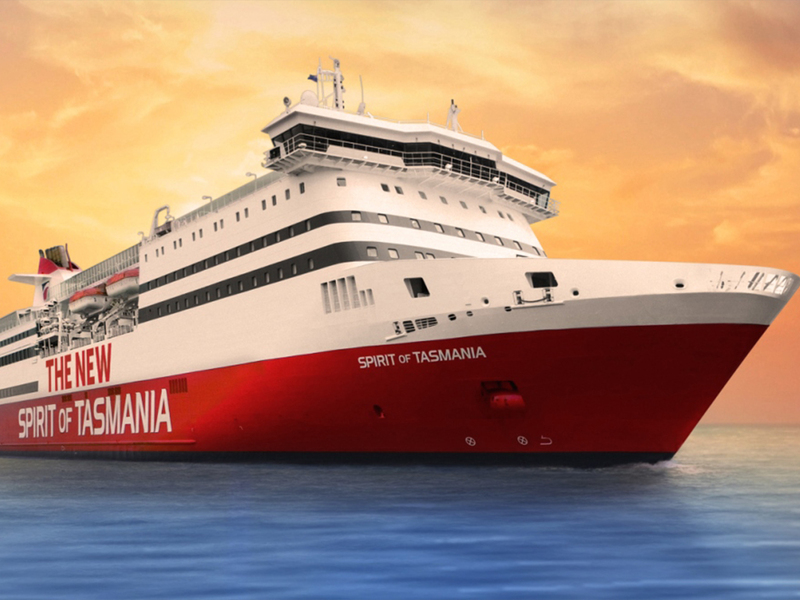 Many more people are now touring Tasmania in their own RVs because of special ferry price deals. Be sure to advise the ferry company the EXACT length overall of your vehicle and any caravan or trailer. Even ONE CENTIMETRE more than the reported length can cost you dearly. Don’t try to cheat. Every vehicle is checked and no exceptions are tolerated. Quite a few will be attending the big CMCA (Campervan and Motorhome Club of Australia) annual rally in January. When travelling on the ferry, your gas bottles MUST BE FIXED to your vehicle (via a secure bracket) or be fitted in a locked compartment. The gas MUST be turned off. Very strict rules apply to FUEL JERRY CANS. Make sure you familiarise yourself with those rules before you board the ferry. There are very rigid QUARANTINE REGULATIONS also. Sniffer dogs are used. Know what goods you can and cannot take before boarding.